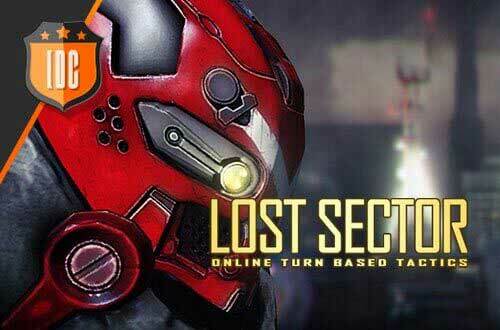 In Lost Sector Online you have the possibility to get your exclusive pack so you can make a good start to the beta. 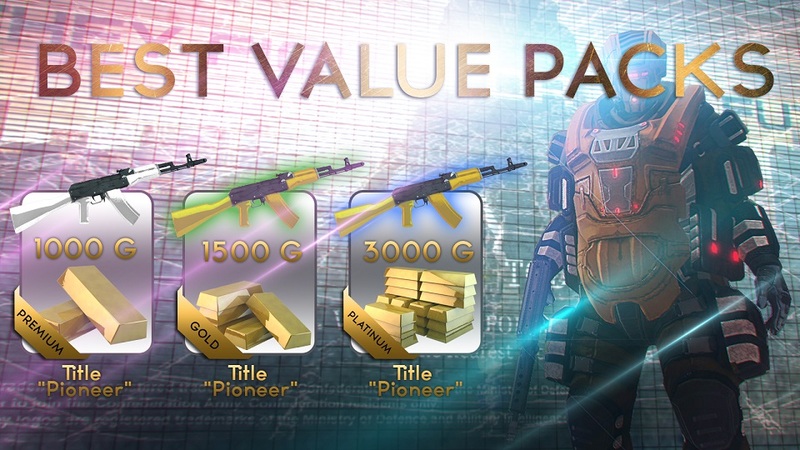 Each pack contains exclusive items that you will be able to use once the game is released! If you have already signed up for Lost Sector Online, enter our store and choose your favorite pack.